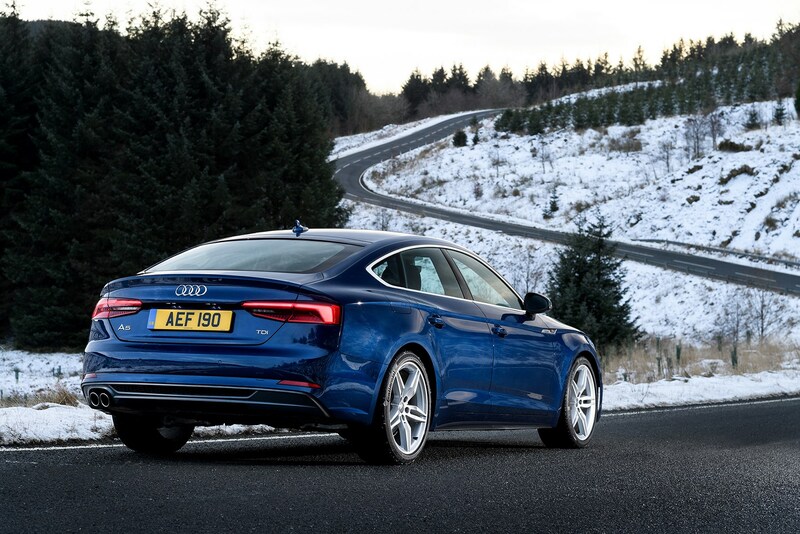 Plenty of kit is available in the Sportback, though you’ll have to pay extra to get some equipment that you might expect as standard, such as sat-nav. 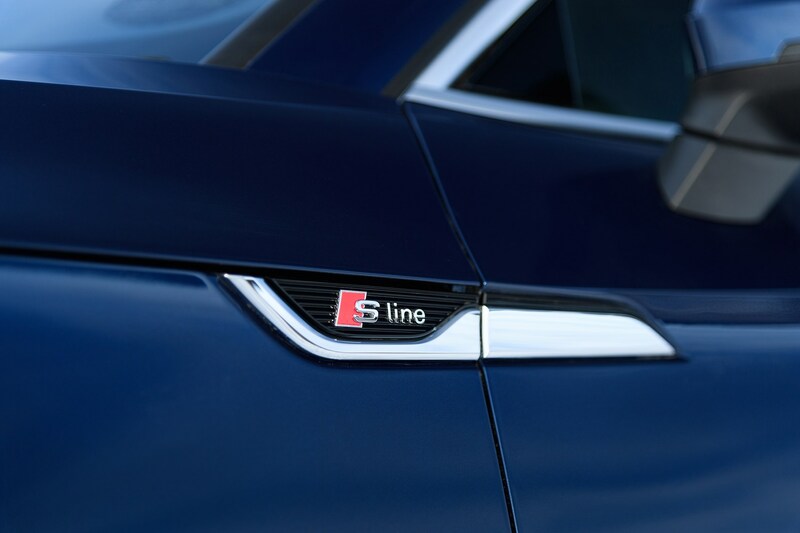 Entry-level SE cars include heated front seats, cruise control, front and rear parking sensors and three-zone climate control. Also standard are powerful xenon headlights and an electric tailgate, along with 17-inch alloy wheels. 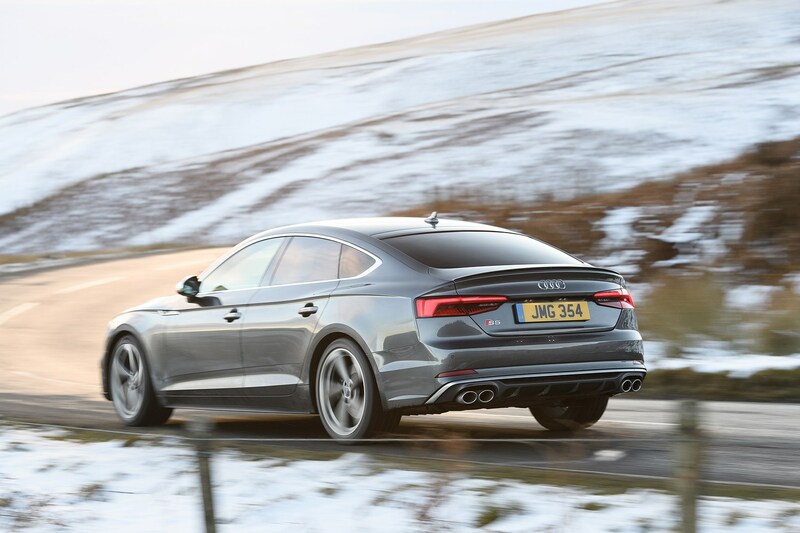 Thankfully, sat-nav appears as standard on Sport models, as do electrically adjustable leather sports seats in addition to the SE’s other features. 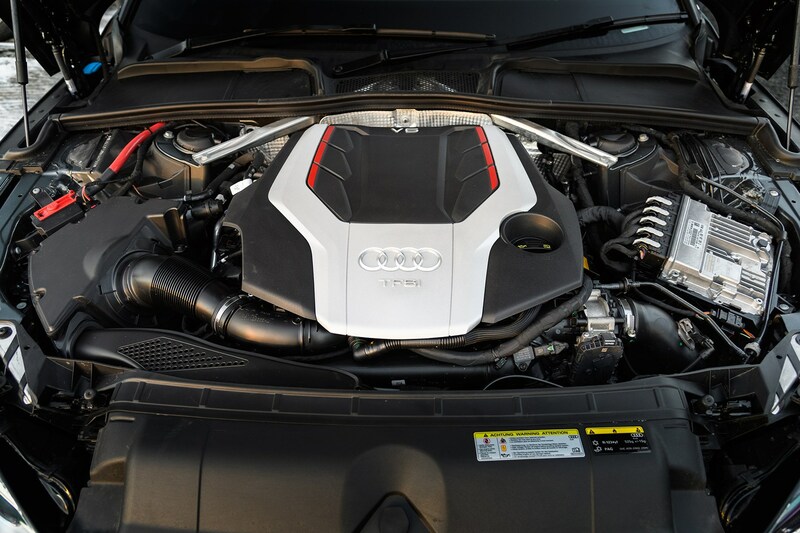 Range topping S Line models, meanwhile, gain 18-inch alloy wheels, sharper exterior body styling, firmer sports suspension and more supportive sports seats plus a sports steering wheel and LED headlights. 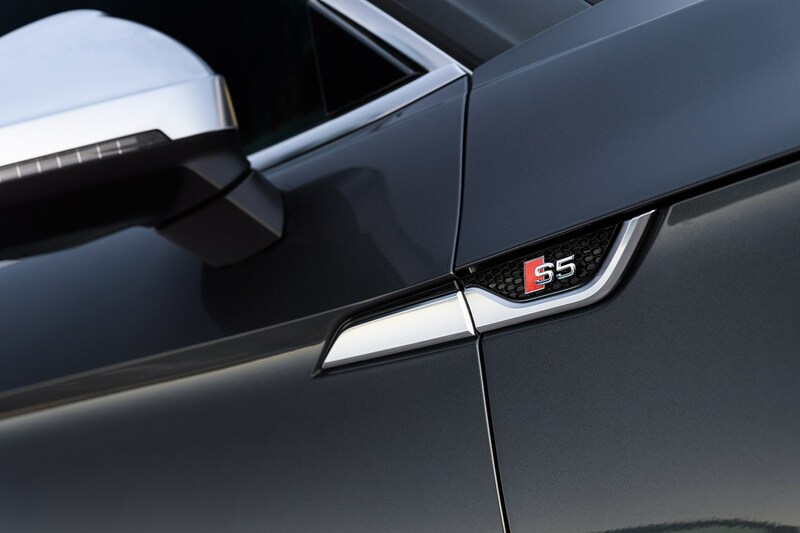 S5 Sportbacks share the same kit as S Line plus 19-inch alloy wheels and unique sports suspension and performance brakes to harness the engine’s additional muscle over other models. 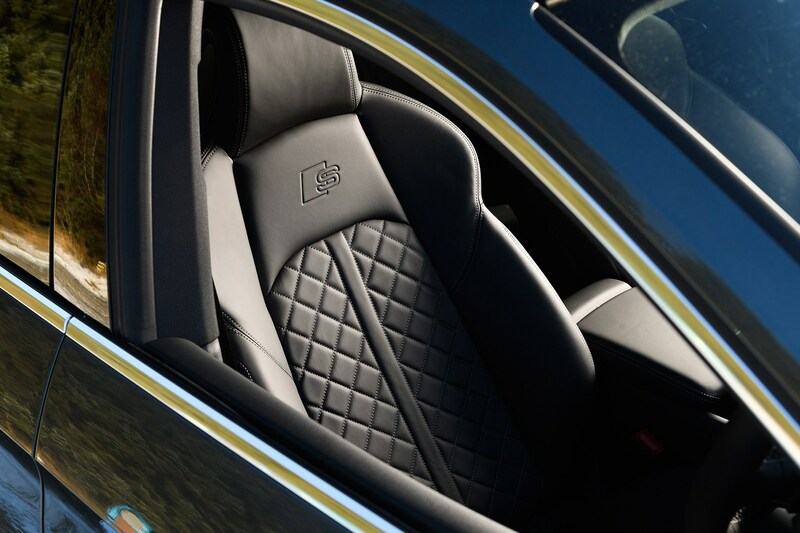 Deeper sports seats are also added, as is a body kit plus an 8.3-inch sat-nav system, headlight washers and high-beam assist, which helps you avoid dazzling oncoming drivers. 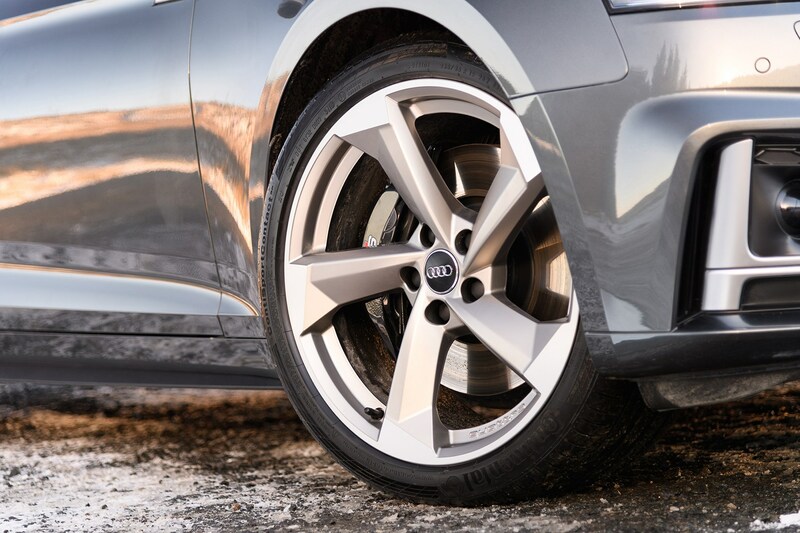 As with most Audis, a raft of optional equipment is available – often at substantial extra expense – from different alloy wheel designs to two types of headlight and five types of suspension. These suspension options let drivers choose from firmer or more comfort-oriented setups depending on the trim they opt for. Meanwhile Dynamic Steering varies the sensitivity of the steering depending on speed – for added manoeuvrability at low speeds and less responsiveness on the motorway, for greater stability. A panoramic glass roof is also available, as are several different sports seats and leather upholstery. Electric adjustment for the front seats and heating for both rows can be added, too. Several packs are also available, bundling kit together in one package. 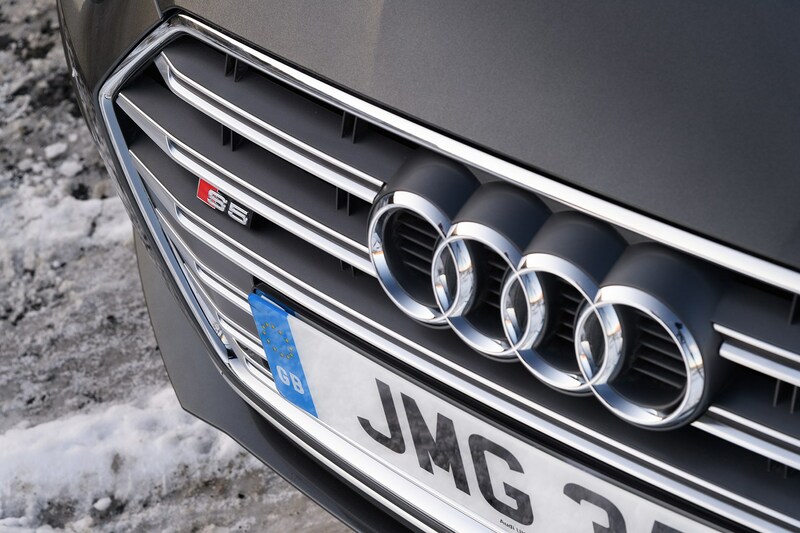 The technology pack includes an 8.3-inch sat-nav system with three year’s in-car 4G internet, access to online services and wireless phone charging. The Comfort and Sound Pack bundles a Bang & Olufsen sound system, keyless entry and boot opening with electrically adjustable front seats. The Vision Pack comes with the Virtual Cockpit digital dials, a head-up display and high-beam assist, while the Light and Vision Pack swaps the latter two features for Matrix LED headlights – which provide maximum lighting while avoiding dazzling oncoming traffic – and LED interior lighting. Extended warranties and additional safety kit can also be added. 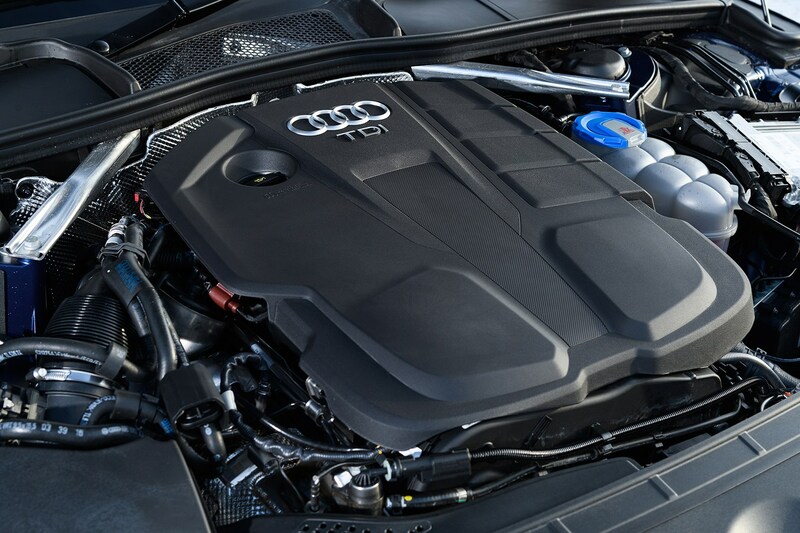 The basic equipment list includes equipment that is standard across all versions of the Audi A5 Sportback. 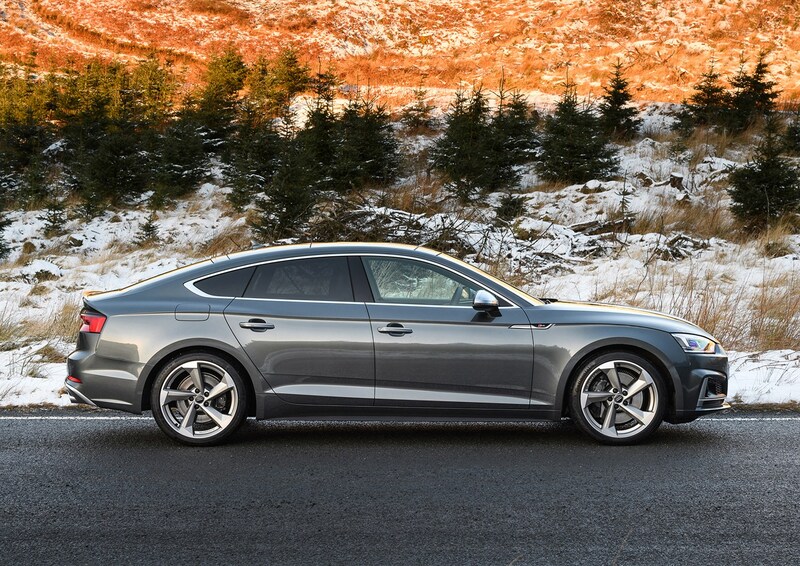 The car the A5 Sportback is based on, the A4, scored full marks in Euro NCAP crash assessment when put to the test in 2015. It chalked up a strong 89% for adult occupant safety and 87% for child occupants. Meanwhile, it was rated at 75% for pedestrian safety and safety assist – the active systems that help to avoid a crash in the first place. Several optional safety packs are also available including the Driver Assistance Pack – Tour, Parking Assistance Pack and Parking Assistance Pack Advanced. 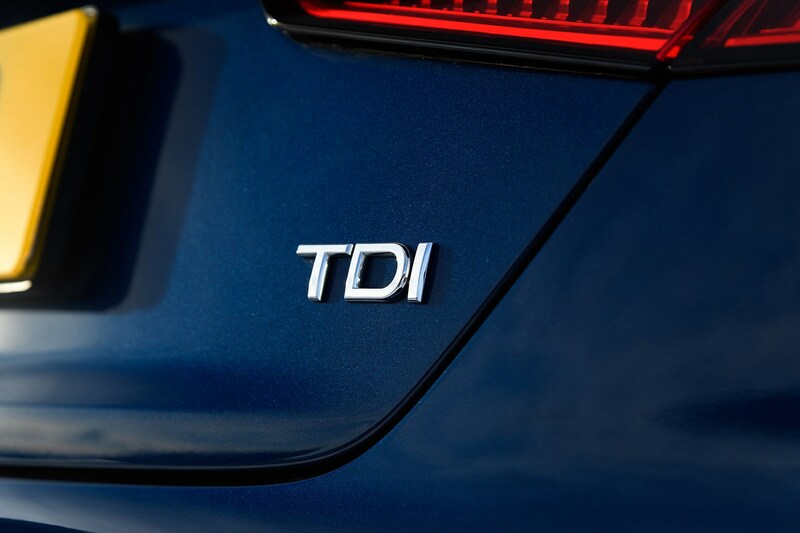 The first pack includes adaptive cruise control, which can maintain a safe distance behind the car from a standstill to the car’s top speed on automatic models, with manual-equipped models functional above 20mph. 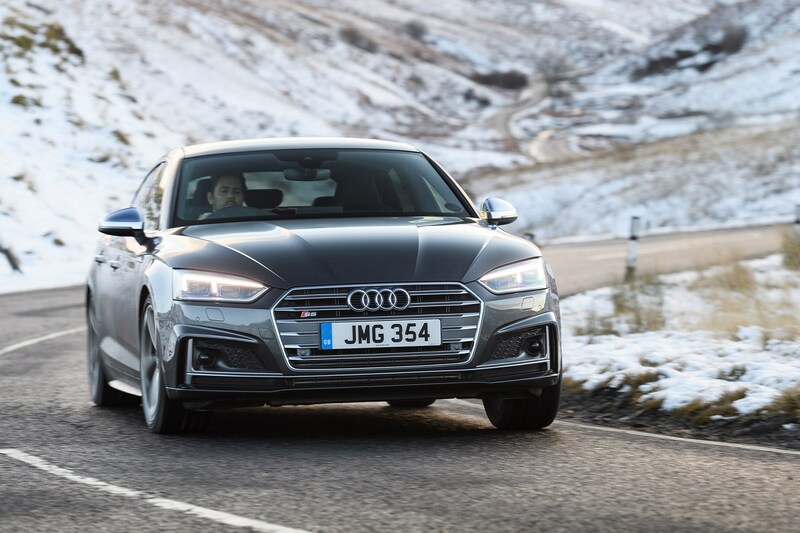 Automatic A5s can also move forward automatically in stop-start traffic, talking control of steering, brakes and accelerator up to 40mph, making driving in traffic much less stressful. This pack also makes the automatic braking function work across the cars’ entire speed range, with the addition of Collision Avoidance Assistant – which helps to avoid a crash should the car lose control, by using sensors to read the road ahead and adding steering interventions to avoid obstacles. 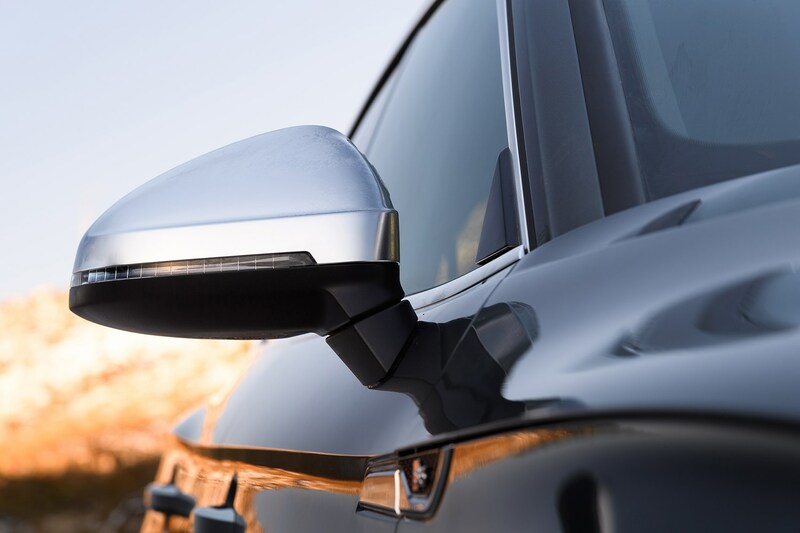 Other kit included consists of technology that reads road signs and presents these on the dashboard and Active Lane Assist that helps the driver to stay in their lane above 40mph. The Parking Assistance packs add a 360-degree camera and Park Assist that can park the car for itself. 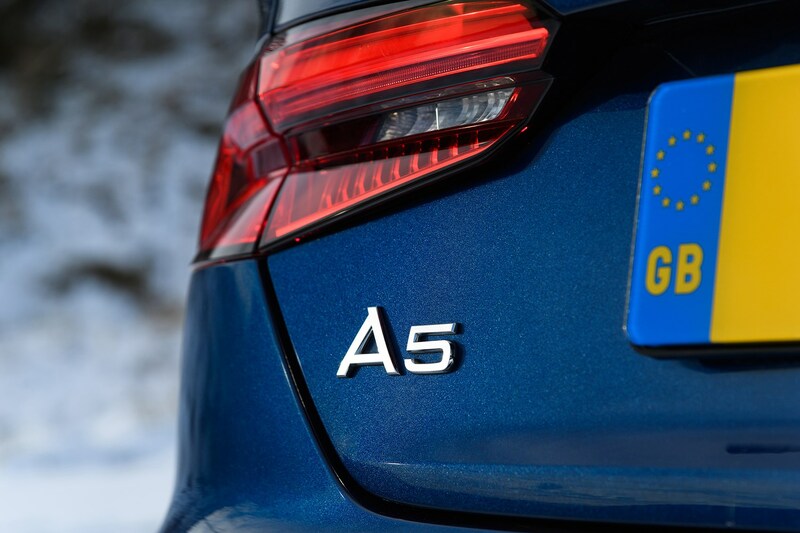 The Advanced pack includes these elements plus systems that warn driver and passengers of approaching cyclists when parked, and vehicles approaching from behind. Boot space for the A5 Sportback exactly matches its main rival – the BMW 4 Series Gran Coupe – at 480 litres with the rear seats in place and 1,300 litres with them dropped. 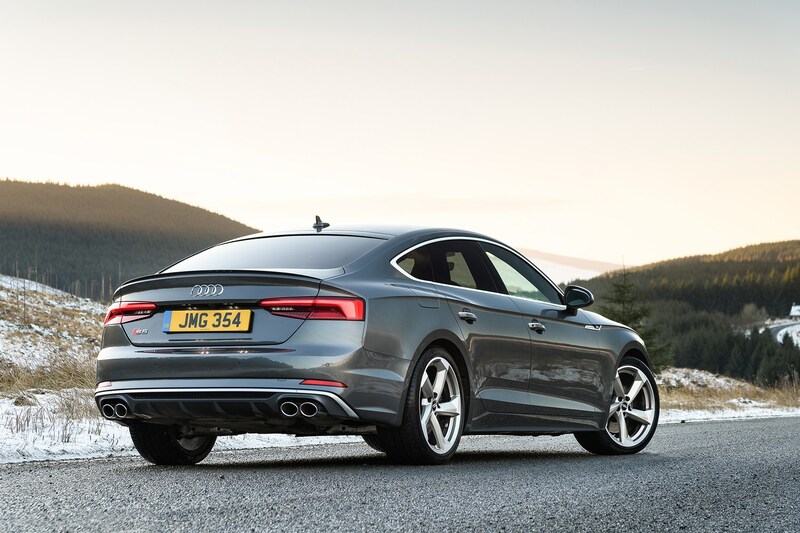 This means the boot is the same size as the Audi A4 saloon with the seats in place, but much larger with them dropped – though it still lags a little behind the A4 Avant. 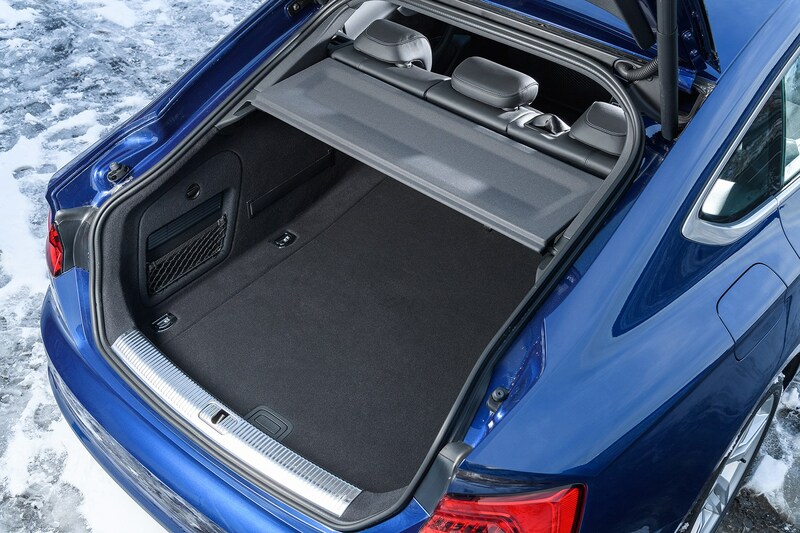 Another benefit comes with the addition of a hatchback, which means that loading large items should be simple. The rear seats, however, are a mixed bag. 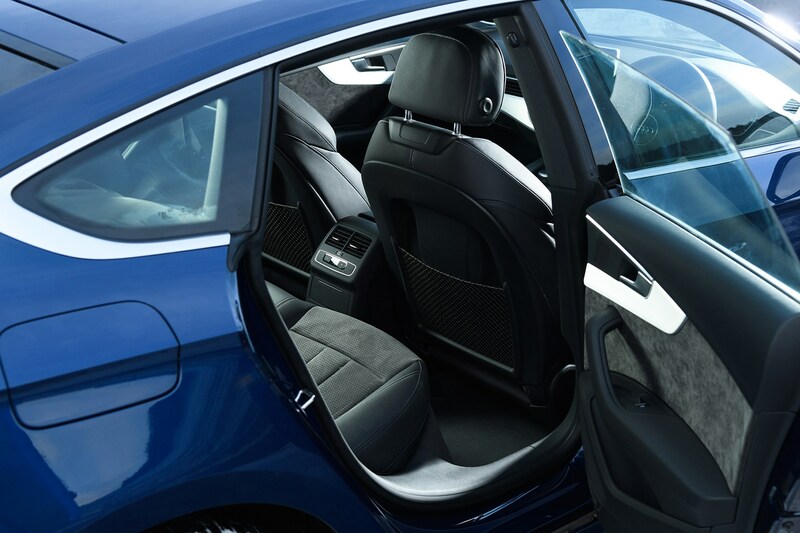 Those in the outer seats should be pretty comfortable, with good back support and ample room for heads and legs, though access is a little trickier than in models with higher rooflines. The middle seat is much less comfortable, with barely any headroom for grown adults, making this very much a four-seater. Large cup holders in the front win back some brownie points, as does a boot net and lashing points to help secure items in the boot. 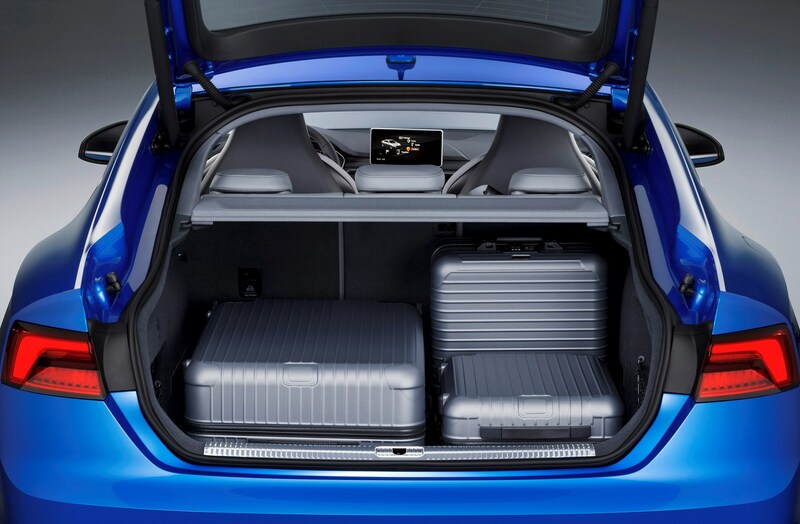 Check the table below to see how the Audi A5 Sportback compares to other similar cars in terms of available boot space.